Construction and high reach jobs can be very dangerous. Scaffold installations are temporary structures. 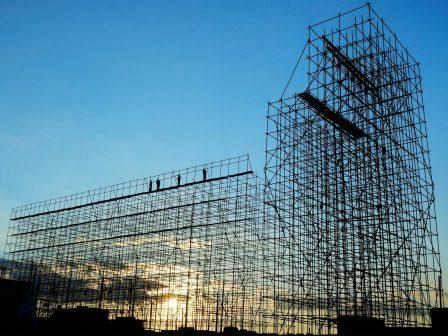 Because they are temporary and field erected, scaffold, equipment, and accessories are subject to wear and abuse, improper assembly, and even unauthorized changes. I.D. Technical Services independent team will carry out a thorough inspection and provide a detailed report of our findings for your information. you can depend on us to ensure that your project isn't impeded as a result of negligence.